St Andrew’s College were seeking to build their brand and presence within the University. A new website was an integral part of their marketing plan. 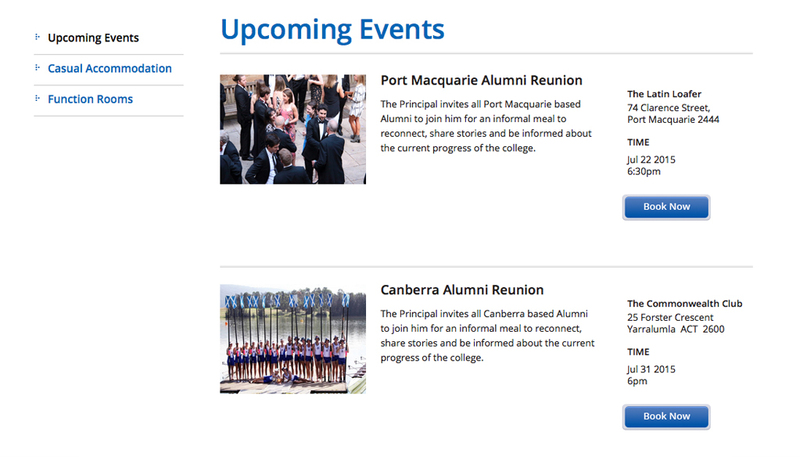 They were keen to have a CMS system and a better structuring of content to tarrget their key markets – past, current and future students. 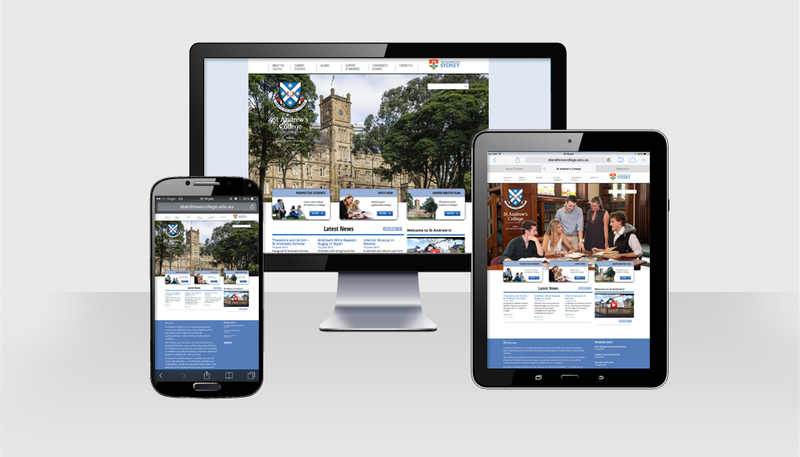 HMD designed a new site for St Andrew’s with a large slideshow area to showcase images. Clear navigation guides users through the site to relevant areas of interest. News and videos are prominently featured. A CMS and integration of an external online booking system allow the client control over information and events, so that fundraising and interaction are key.